[Template fetch failed for https://www.limspec.com/index.php/Template:Specification_481999_Assign_work?action=render: HTTP 500]One of the many ways the free HealthCloud Physician Office LIS helps you to streamline your lab activities and operate more effectively while saving time is through simple, quick work assignment and management. The system assigns work to a user based on how the tests are set up. Authorized users are assigned to a test based on your own criteria, such as proficiencies, scheduling etc., and these are displayed in the Supervisor Worklist. When a test is assigned to a specimen, the system knows which users are able to perform the test. This is how the analyst worklists are pre-filtered. 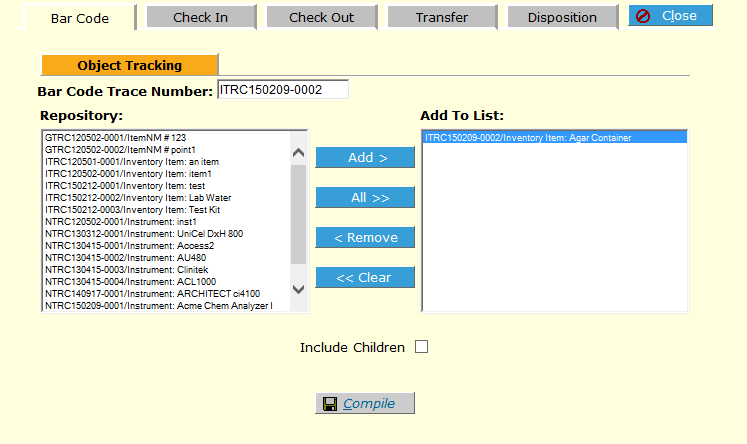 Worklists display the work assigned to the logged-in user (supervisors see all outstanding work). 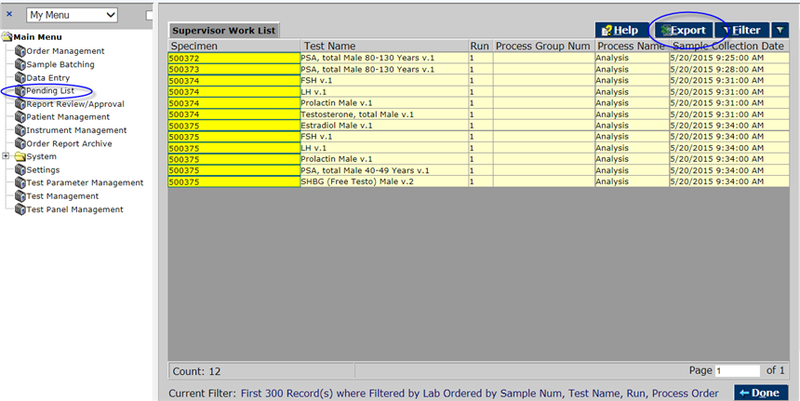 Workload management in HealthCloudPOL also includes the ability to view incomplete sample test runs. The worklist may be easily filtered to see what sample test runs a particular analyst is currently working on and provide a count for that analyst as well. These may also be filtered by any other relevant criteria. By default, the specimen ID, current process step, batch number (if any), run number, assigned test and collection date are displayed in the list, aiding in monitoring and meeting hold time expirations. 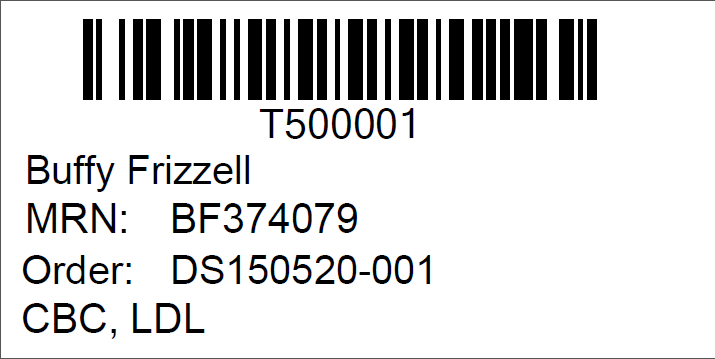 [Template fetch failed for https://www.limspec.com/index.php/Template:Specification_CLN_FF0060_Barcoding?action=render: HTTP 500]HealthCloudPOL is barcode-ready as delivered, and in fact includes a barcode on specimen labels by default. Users can scan the label to call up the specimen in the LIS, and if you have the Object Tracker, Storage and Inventory optional Plugins you can also transfer custody and track storage and disposal, not just of specimens but for any item in the lab – containers, supplies, testing kits/devices, reagents, etc. And if you have pre-registered orders, scanning a barcode on an order will call them up too.